Yoo Byung Jae is featuring as a guest on popular JTBC variety show 'Knowing Brothers'! On April 17, media outlets revealed Yoo Byung Jae will be filming for 'Knowing Brothers' in early May. Viewers of variety shows know the entertainer, screenwriter, and actor for his unique and timid personality, so they're excited for his chemistry with Heechul, Kang Ho Dong, Lee Soo Geun, and the rest of the cast. 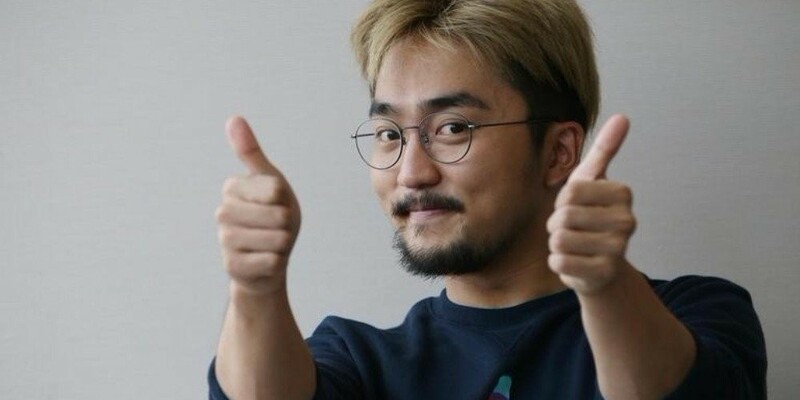 Are you excited for Yoo Byung Jae's episode of 'Knowing Brothers'?